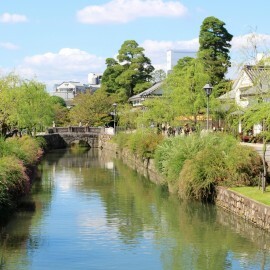 A few weeks back I was visiting Kurashiki City with Aki. 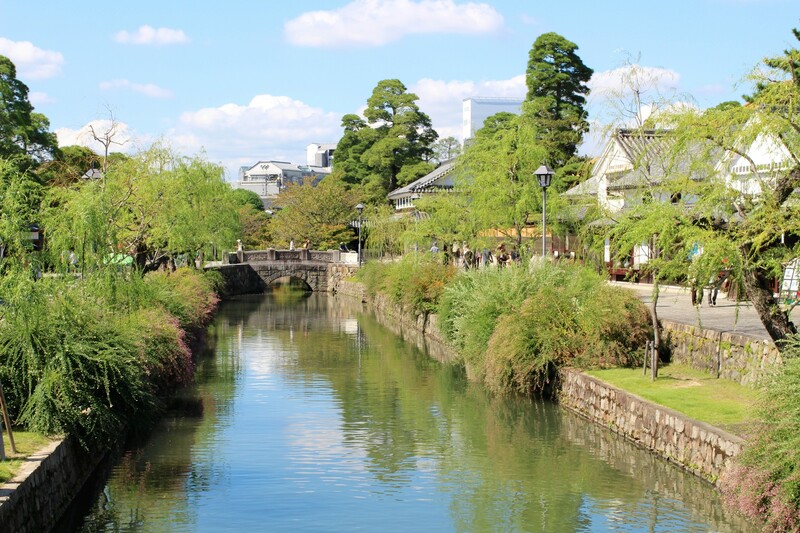 Kurashiki City is right next to Okayama City (Aki’s hometown) and the second biggest city in the Okayama Prefecture. 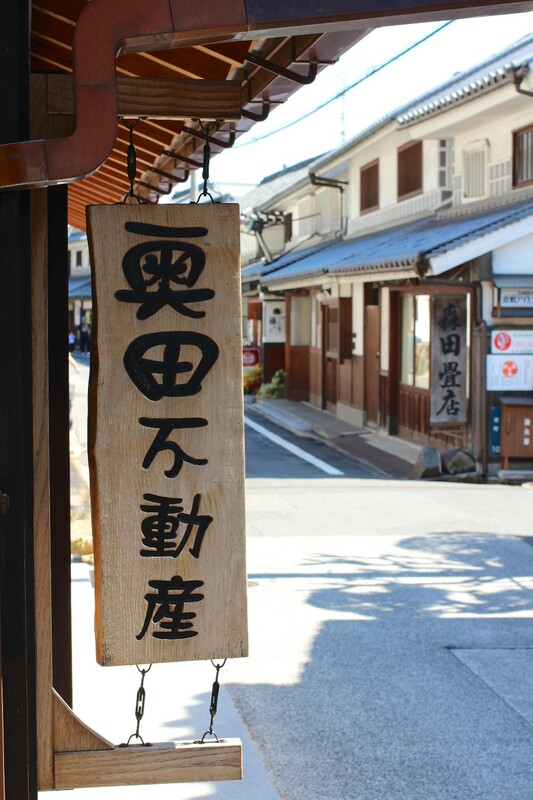 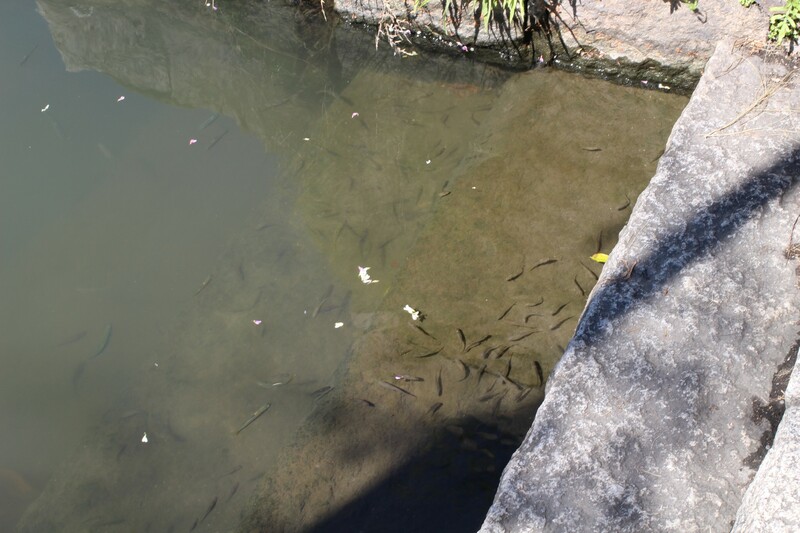 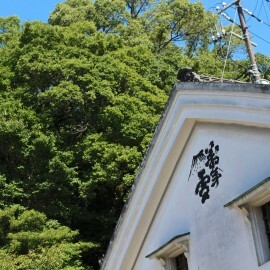 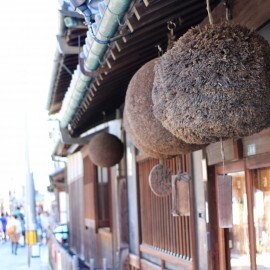 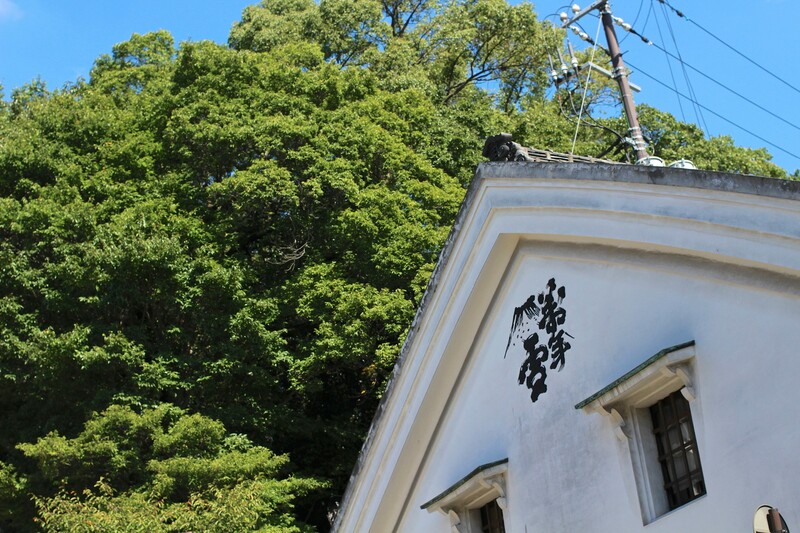 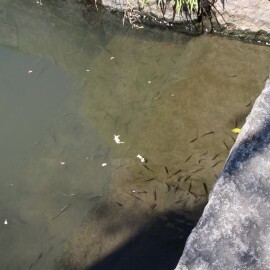 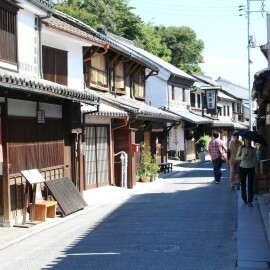 The city is known for its traditional district in the city center, the Bikan district. 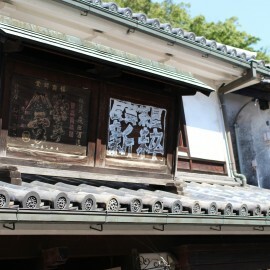 Most of the houses were built in the 17th century and kept the traditional style until today. 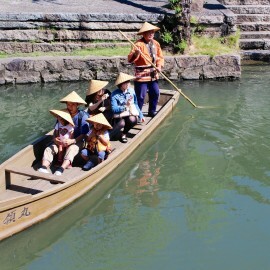 The district is a major tourist attraction of the area, with busy shops and street attractions, like a traditional boat ride on the Koi filled canal. 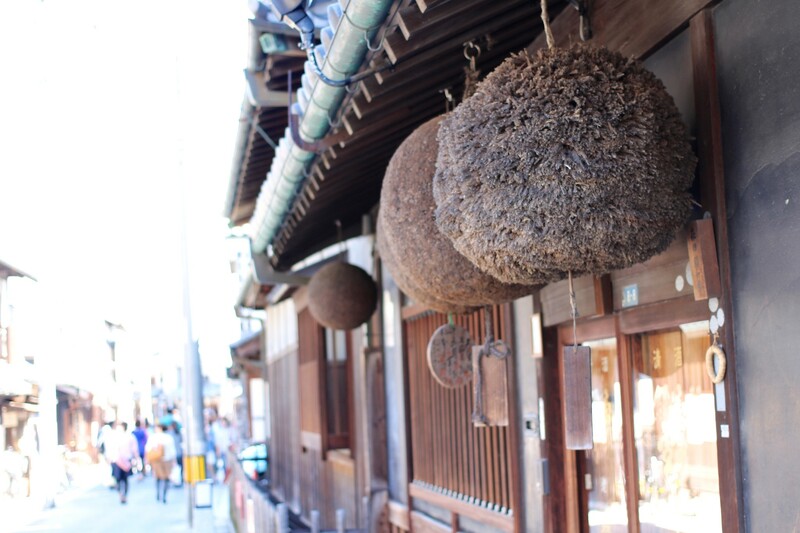 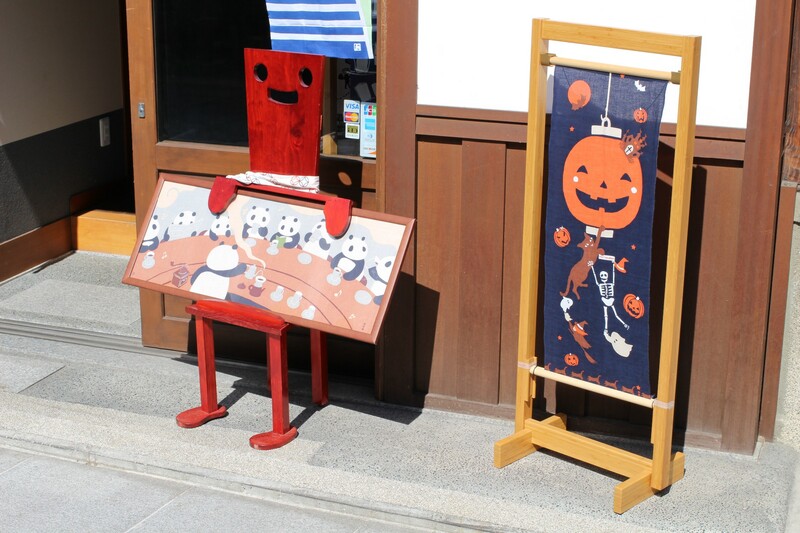 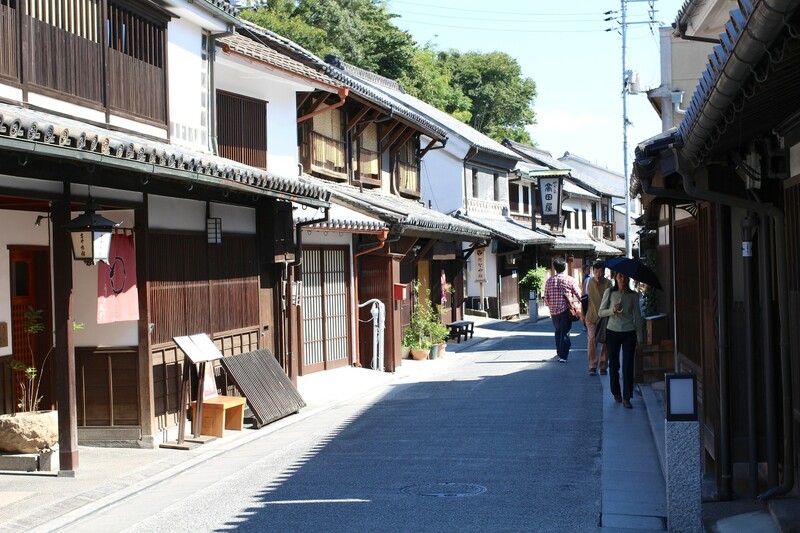 When visiting Japan, I highly suggest to visit some historical districts. 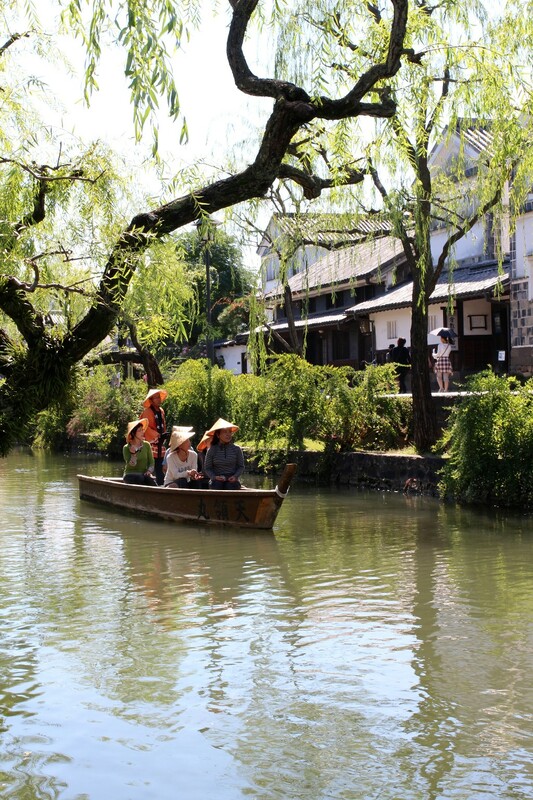 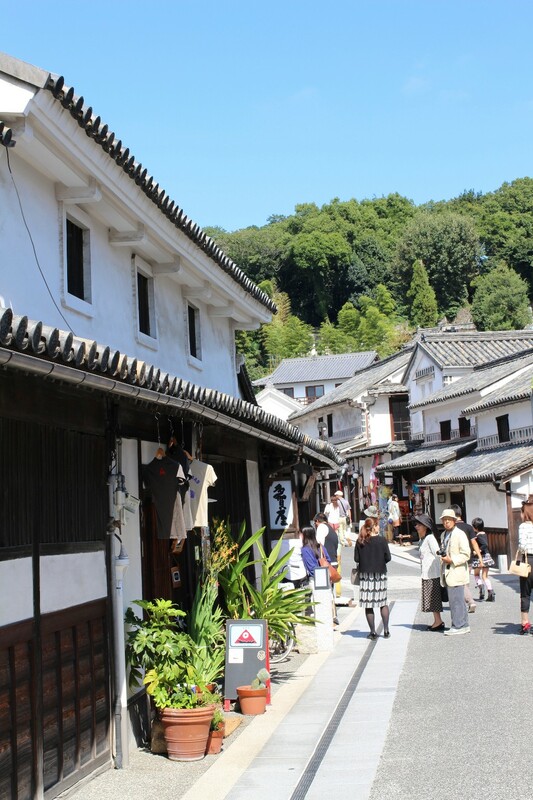 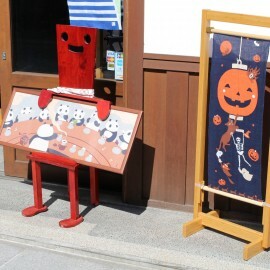 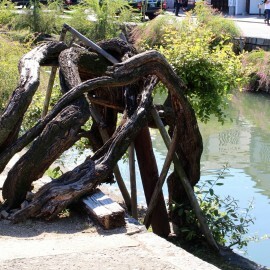 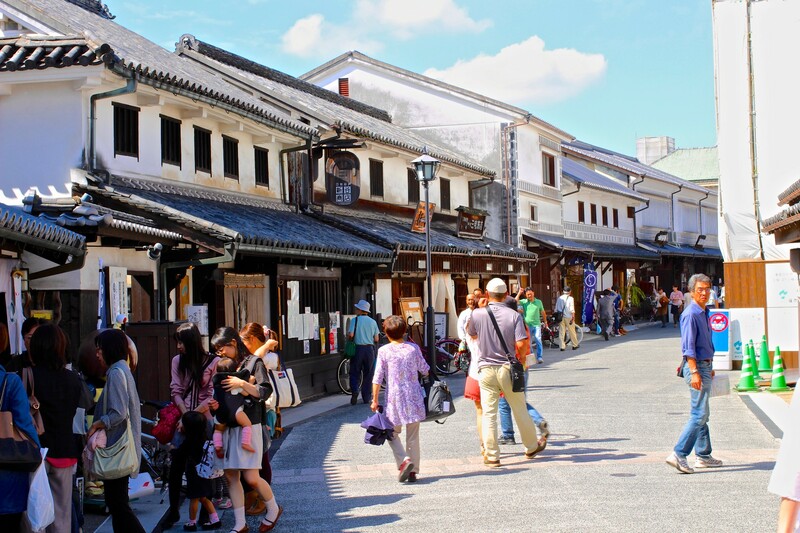 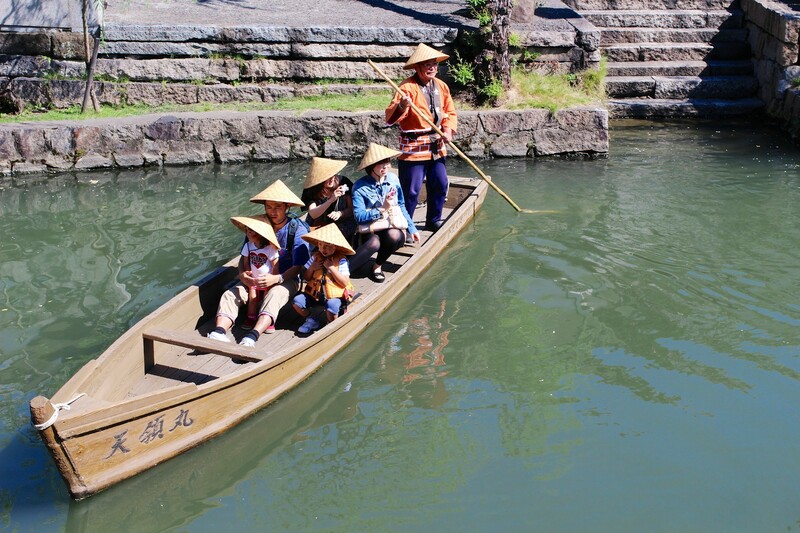 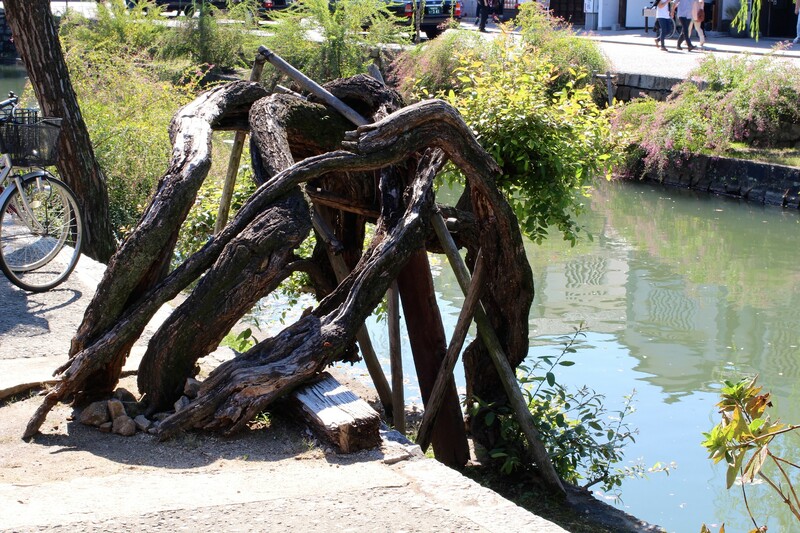 I have visited quite a few of them by now and would say that Kurashiki is one of the best. 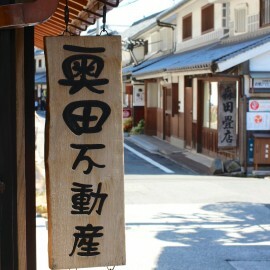 Make sure to give it a visit when you’re in the area. 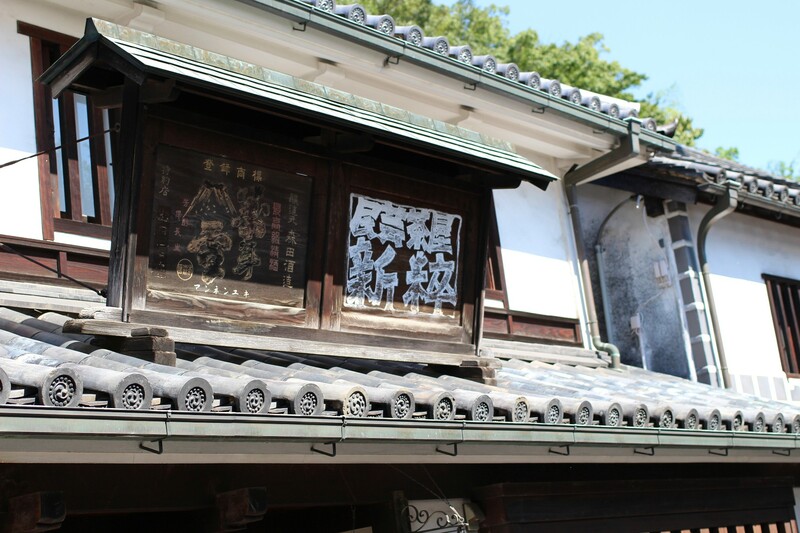 Please hover over the pictures to see the captions!